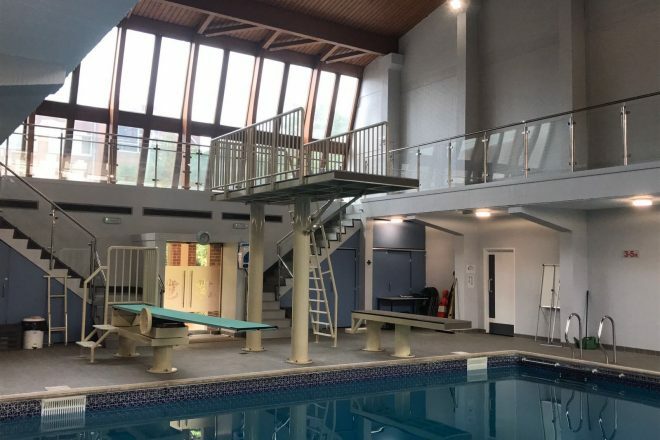 We are a springboard and high diving club based in Reading. 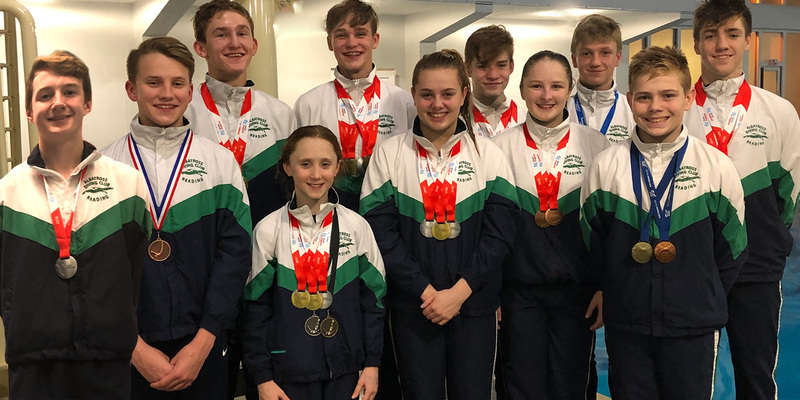 We are proud of our local 40 year history and the success of our divers at Junior International, National, Regional and Local competitions. As a Swim England Diving Development Centre we work hard to spot local diving talent and are especially proud that Albatross nurtured the early talent of Chris Mears, current GB Senior Dive Team Member and 2016 Olympic Gold Medallist. We run START Diving sessions alongside our competitive squad programme so if you think you would like to give diving a try please do get in touch. Everyone is welcome!